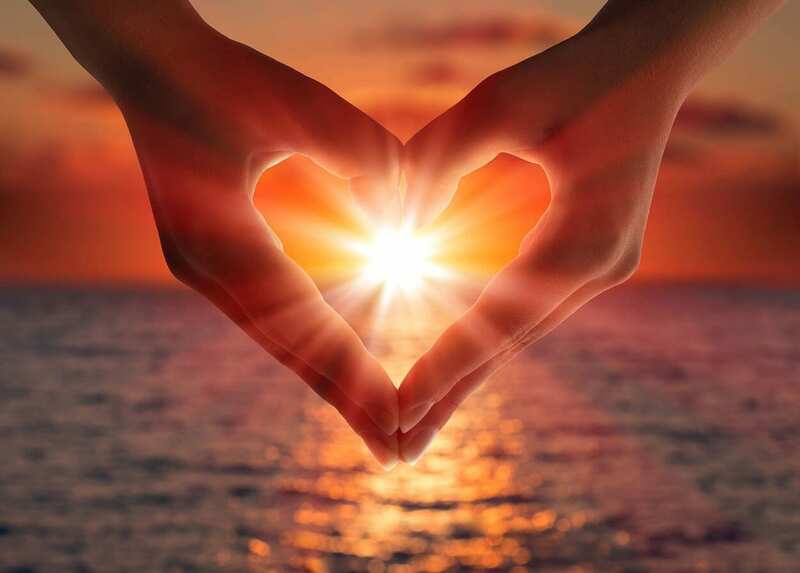 Reiki is known to be a relieving, clarifying, relaxing, healing and re-vitalising treatment that focuses on the fundamentals of our energy forces. It is defined as: a healing technique based on the principle that the therapist can channel energy into the patient by means of touch, to activate the natural healing processes of the patient’s body and restore physical and emotional well-being. When our energy centres become clogged up, it can mess with our entire being. Often, when people experience a sense of being ”stuck,” it is the result of a chakra needing release. In the workplace, this can result in writers block, feelings of fatigue, slowed reaction, lack of inspiration and then our confidence takes a hit, creating a vicious circle. By getting your energy balanced, you will feel clarity of the mind and those creative juices will come flowing back, allowing you to be productive once again in all aspects of your life. 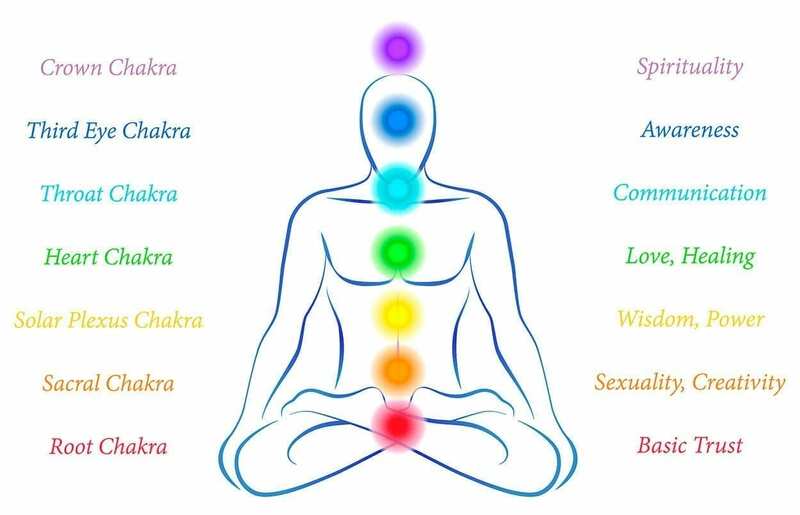 Chakras are centres of energy, located on the midline of the body. There are seven of them, and they govern our psychological properties. The chakras located on the lower part of our body are our instinctual side, the highest ones our mental side. The chakras can have various levels of activity. When they’re “open,” they’re considered operative in a normal fashion. Ideally, all chakras would contribute to our being. Our instincts would work together with our feelings and thinking. However, this is usually not the case. Some chakras are not open enough (being under-active), and to compensate, other chakras are over-active. The ideal state is where the chakras are balanced. Reiki is a treatment in which the practitioner aims to bring your chakras into a harmonious state, aligning them. Unsurprisingly, the media has brought attention to successful people in the limelight who claim Reiki has helped get them to where they are today. The supply and demand for this treatment has shot upwards in recent years, as more and more people are becoming aware of themselves, and the benefits of leading a holistic lifestyle. The A-list Reiki celebrity club is quite substantial and ever-growing. When you’re super busy and famous, you need to take even more care of your spiritual self than most under-the-radar people. Fame is not all it’s cracked up to be, and if you’re not careful, you can lose yourself in the circus of it all. Reiki works like a thermostat that regulates the body. Much like a furnace that automatically turns on and off to regulate the temperature, it flows slowly or rapidly-as needed–to dispense balancing energies. Like a pendulum swinging back and forth, it sometimes moves erratically, other times smoothly. These fluctuations of energy churning within us can often be felt as pins-and-needles tingling, hot flashes, goose bumps, chills, throbbing, etc. 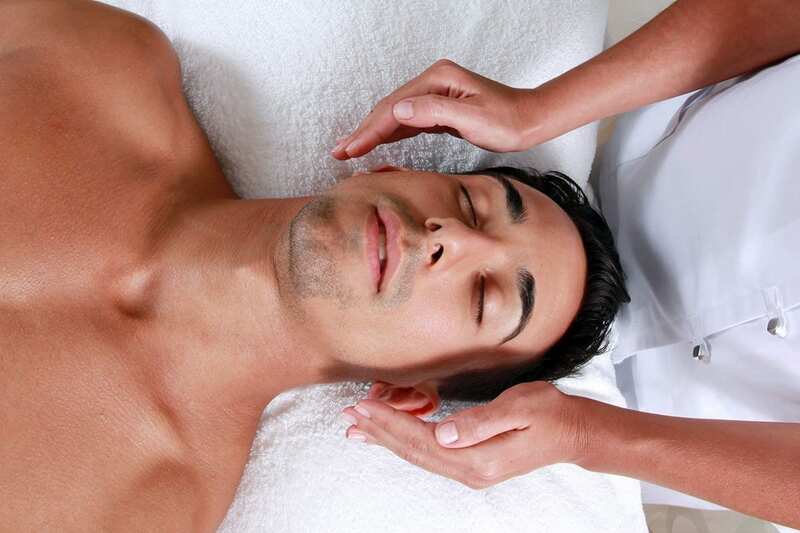 You may experience any of the following sensations during a Reiki session: heat or coolness, pins-and-needle tingling, vibrational buzzing, electrical sparks, numbness, throbbing, itchiness, and sleepiness. 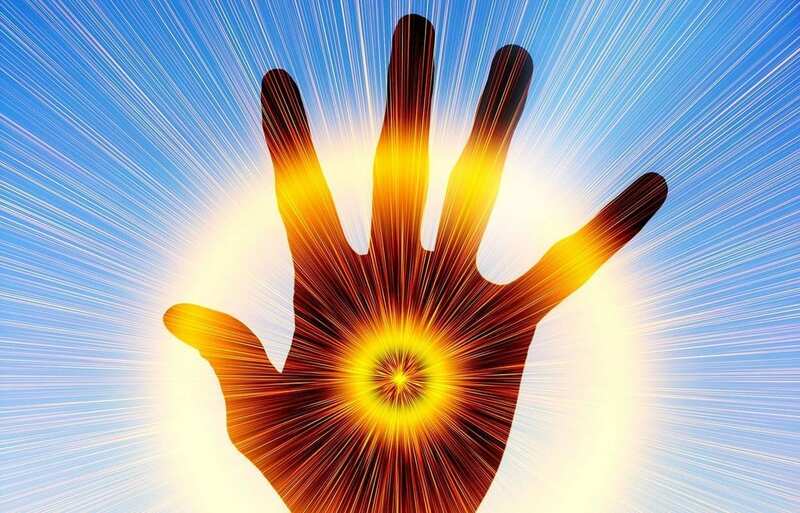 A practitioner’s hands will often heat up as a result of the flow coursing through his palms. The recipient frequently feels sleepy and yawns repeatedly as incoming energies soothe and calm pent-up emotional tension and stress. Some people are more in tune with their bodies than others and will be able to share fantastic stories about feeling the different sensations that occur while using Reiki. They will talk about experiencing imagery, kinesthesia, and/or inner voices. For other people, sensations can be very subtle and may be overlooked, but with continued practice most people will begin to notice even the slightest shifts of energy. A few people will seldom, if ever, feel anything with Reiki beyond the tactile sensation of hands-to-body touch. Learn more about Reiki and get your diploma!